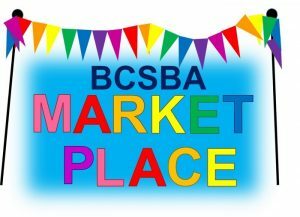 Important: The BCSBA has no control and makes no endorsements for advertisements. Purchasers must deal directly with the advertiser on all matters. Don’t Forget – Put Cornwoolly in your Calendar! What is YOUR favourite Breed or Crossbreed Fleece and why? Can YOU Help out at Wonderool Wales? Get full membership benefits and join the BCSBA from as little as £15.00. Visit the market place for all things sheepy!